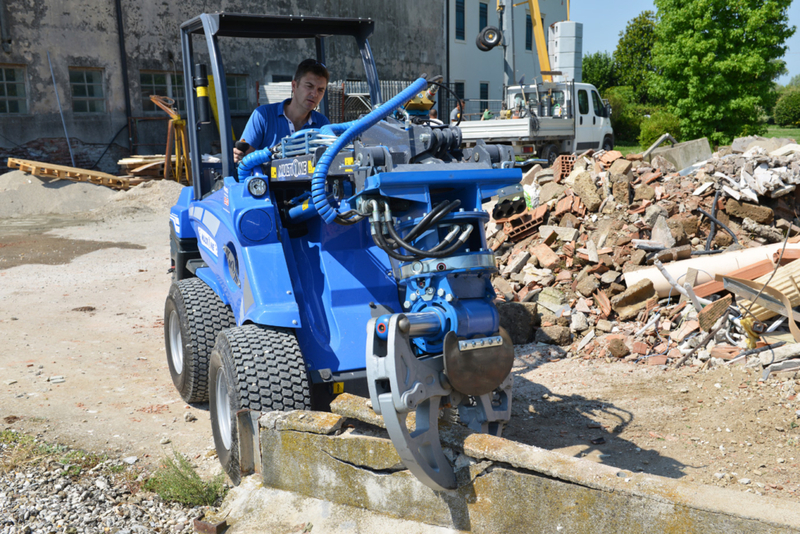 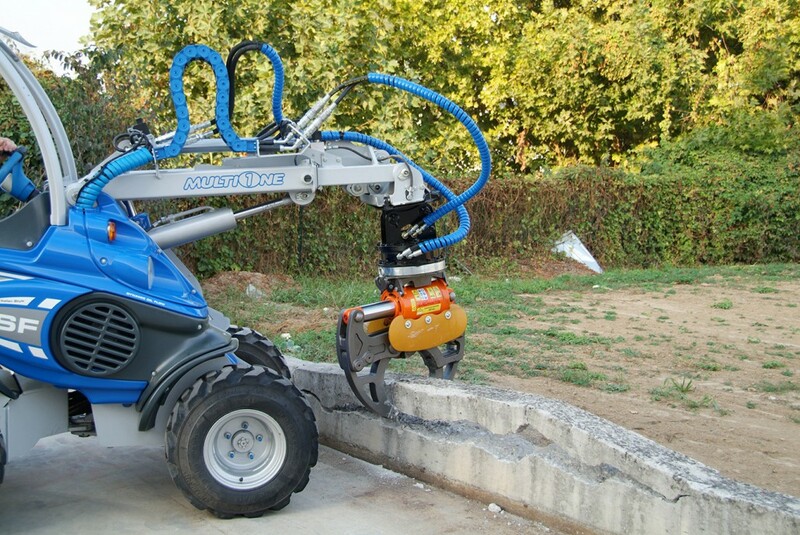 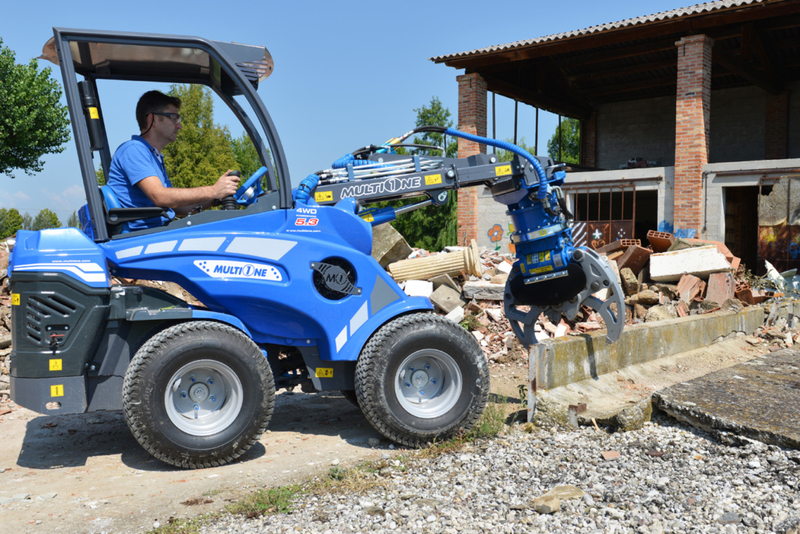 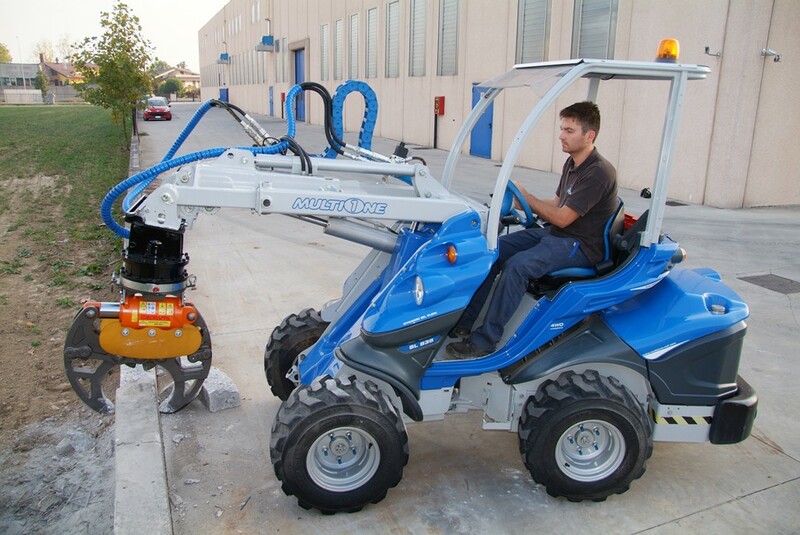 Powerful, hydraulically operated crushing jaws can pick-up and crush concrete with ease. 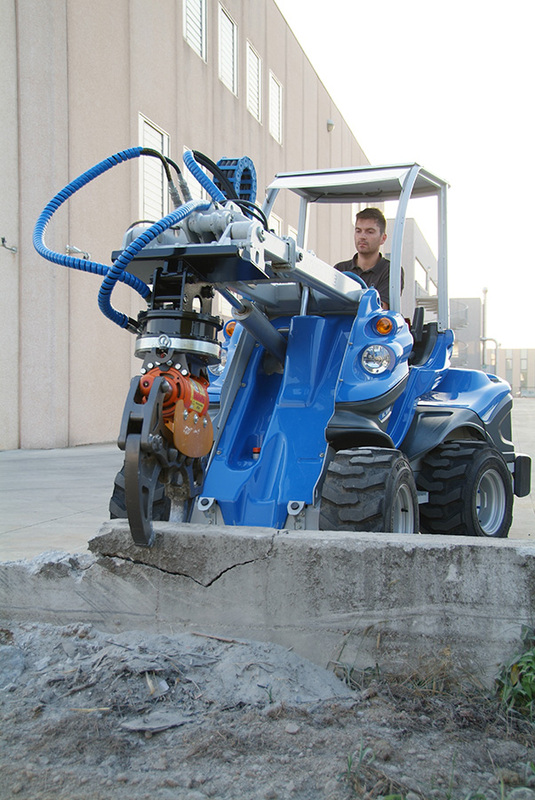 The cutter jaw portion of the machine can cut rebar, wire mesh, angle iron, and I-beams. 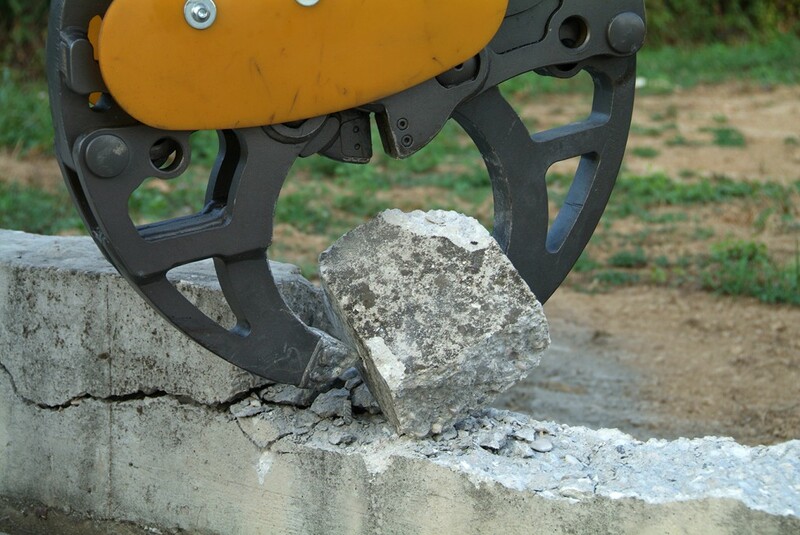 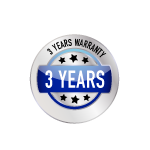 Low levels of vibration and noise enable the demolition jaw to complete concrete demolition projects in restricted areas.